Home VgamerZ OpinionZ The Walking Dead: Season 3 – What’s in Store for the Future? The Walking Dead: Season 3 – What’s in Store for the Future? Telltale Games is a publisher that has been on the rise since their huge success with their take on Robert Kirkman’s The Walking Dead in the form of a story driven point and click based video game series. Since then they’ve gone on to create the second season, the fantasy world of The Wolf Among Us (An adaptation to Bill Willingham’s ‘Fables’) and we all received the confirmation by Telltale Founder – Kevin Bruner of a third (yes third!) season of this dark and emotional tale back on July 26, 2014 during Skybound Entertainment’s panel at San Diego Comic-Con 2014. Very little is known about the game’s development or release, all we know is that it could land some time soon in 2015 and that it is going to feature a “new angle” from the story, quoted by Dennis Lenart who was the Cinematic Artist of Season One and also Director of episodes “All That Remains” and “Not Going Back” from Season Two. Telltale also seem to have a lot on their plate at the moment with their other series Game of Thrones, Tales From The Borderlands and also an upcoming story set in the world of the Minecraft universe. Since there is little we know about what is in store for Season Three, here are my thoughts and theories that the direction of Season Three could take. Although this is a difficult and unlikely one, it is still a possibility. Because Season Two ended with up to seven different scenarios but ultimately three endings, it would be difficult to pinpoint a direction for the story to proceed if fans chose Jane over Kenny or vice-versa. There could be the possibility of a new threat that places us and our past decisions in a universal starting point that takes off no matter what ending we chose. The only issue with that is that it destroys the impact and weight of those difficult decisions we made at the end of Season Two. 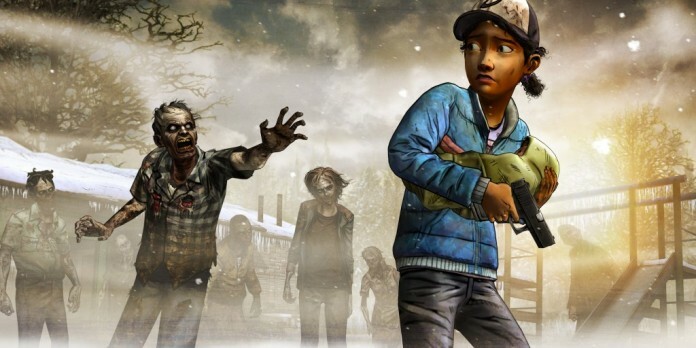 Could it be that we take control as either Jane or Kenny and go back to taking care of Clementine and little AJ? 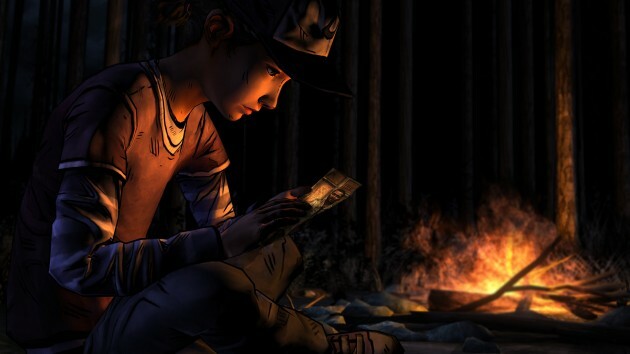 Highly unlikely, I doubt Telltale would decide to pull off two different stories during the same time based on our past decisions, not only that but taking care of Clementine has been explored before in Season One and since then Clementine has grown and proven than she is capable of thinking for herself. Going back to looking after her would result in backwards storytelling with little to no progression and would only devalue her as a character. And what about the ending where Clementine goes off on her own? How would that work? That brings me to my next theory.. This is a popular theory amongst fans of the series and its certainly a big possibility that fits nicely to the “new angle” hint. 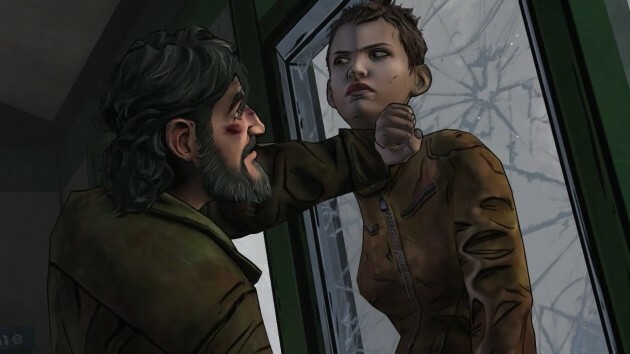 If we were dropped back into Season Three with an immediate introduction to an older Clementine, we would already assume that the ending where Clem goes on her own is the canon ending. If not, it would be a major disappointment to go along with Kenny or Jane and not know what happened in regards to them but that could easily be fixed with an introductory scene or flashback sequence that explains what happened. It would be interesting to see how Clementine has changed over time and who knows? Maybe little AJ has grown too and she is now responsible for him just as Lee was responsible for her? It’s a nice idea that brings us full circle to the evolution and development of Clementine’s character. A new set of characters altogether. This is something that worked really well in the 400 Days DLC package between Season One and Two. We get to see a range of different characters in different stages of the apocalypse followed up by cameos of those characters in Season Two. If Season Three took a new lease on The Walking Dead universe then that could spark a whole new variety of events and characters that we could fall in love with all over again. The only issue with this one however is that the question would still remain, what happened to Clementine? It’s not really something that needs an explanation however after fans of the series have drawn very close with these characters, there is a high demand on having to know, it’s difficult to move on to something new when there was no real concluded closure to her journey. The only conclusion we can gain from the end of Season Two is in regard to the stability of a group and how certain circumstances strain and wear a group away. the ultimate struggle was that no matter how hard Clem tried, it was all out of her hands towards the end until the final moment where she had to make the choice. 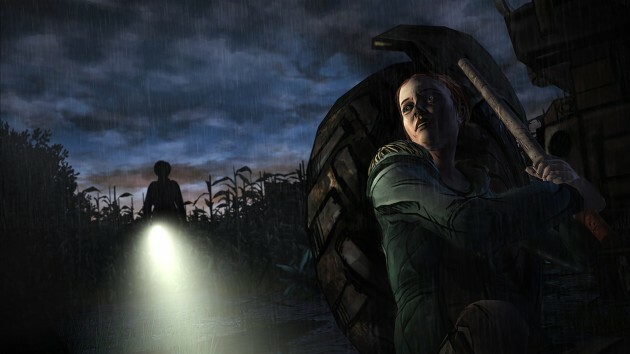 What do you think Telltale Games are conjuring up for Season Three of The Walking Dead Video Game Series? Until further news is announced, we can only speculate and hold onto our high expectations for the future.